AGM - Tuesday 13th November 8pm in the club house. 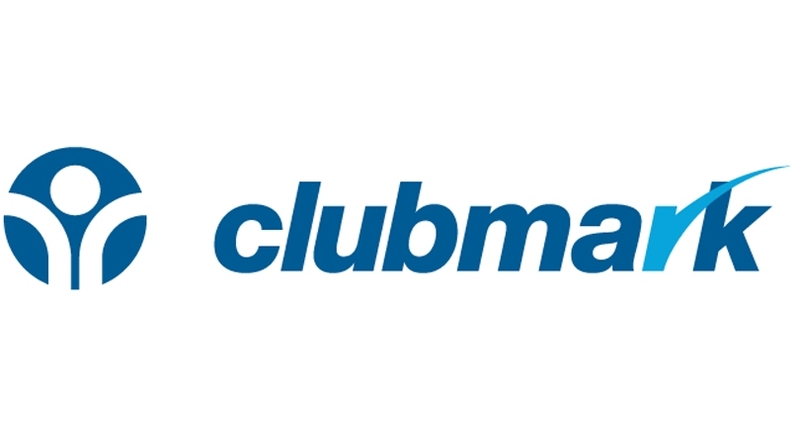 This website aims to provide current and prospective members, of all ages, with information about every aspect of the club, from membership application through to coaching, competitive play and social events. 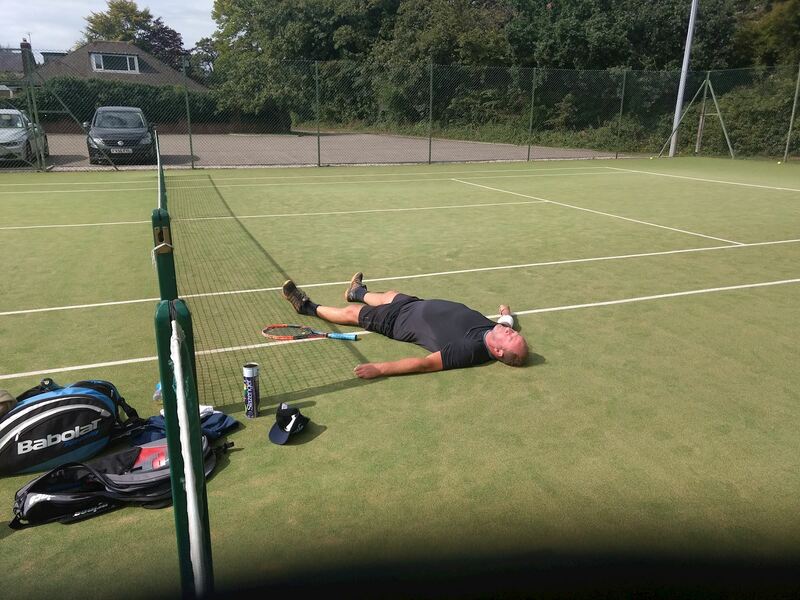 Although records of Formby LTC are scarce prior to 1934 there is evidence that the club was established in the late 19th century, originally it had only grass courts but when it was resurrected after the war 3 hard courts were constructed. 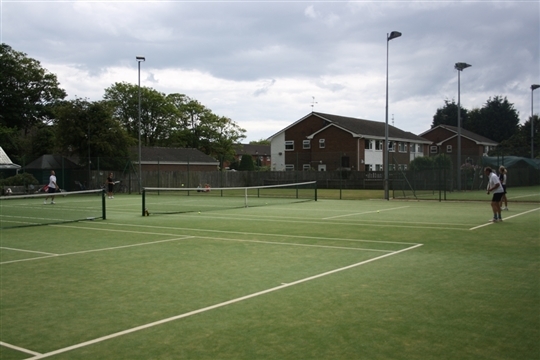 There are 6 floodlit artificial grass courts which are available all year round. 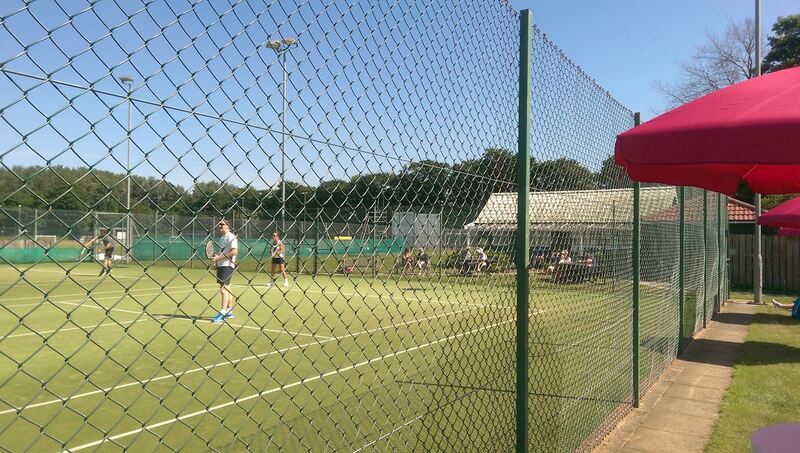 We have teams in the Southport and district league and the Liverpool mens and ladies leagues and matches are played on 4 courts on Monday, Wednesday and Thursday nights through the season. We also have a fully equiped club house with a Kitchen, Bar and showers for all members. 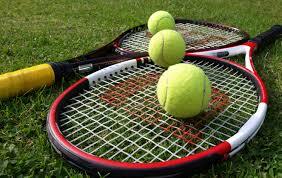 We also run tennis camps in the school holidays, see coaching for more details. Download our application form below or visit our Memberships page.